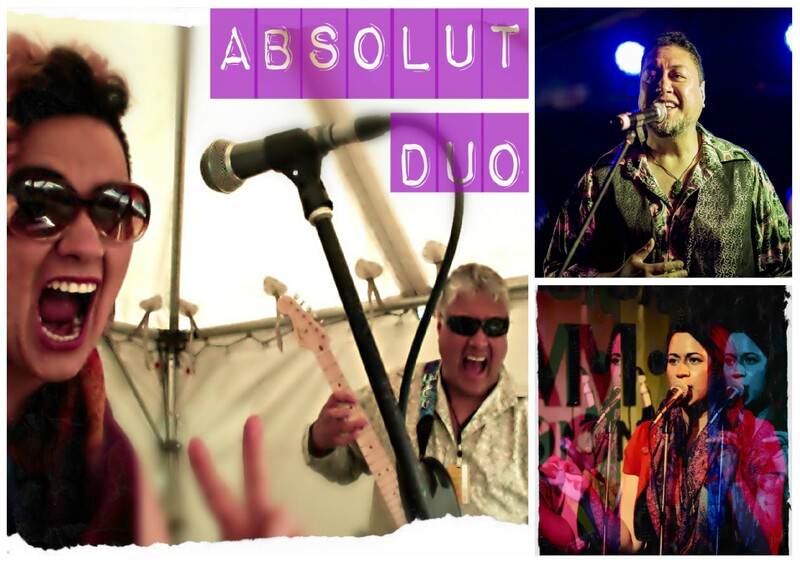 Absolut is a professional duo who can bring the best musical experience and value to all functions and events. Lissel Stewart’s classically-trained voice is the perfect complement to Lino Luafutu’s passion, energy, and pure love of music. Together, Lissel and Lino will make you smile, and make you dance.